People often think of concussion as blacking out or becoming unresponsive, but it can be much more, or less, than that. So, what actually is concussion? Essentially, it’s a mild type of traumatic brain injury that affects brain function and the effects are usually temporary. While it’s usually caused by a knock to the head in things like contact sports or falling over, it can also be caused by a sudden and vigorous change in direction that causes the brain to strike against the skull, like whiplash in a car accident. Concussions are often missed. It’s possible to have a concussion and not realise it, as some symptoms may not show up right away. Symptoms may come on over a few hours or days after the injury. If you have any of above symptoms after a head injury, you should seek advice from your local doctor. It’s also helpful to rest the mind as much as the body in the first couple of days following a concussion. This means that adults and children should rest and delay return to work, school and vigorous physical activities. Rest doesn’t necessarily mean staying in bed all day, playing video games or spending more time on your phone or watching TV, as this may worsen your symptoms and prolong recovery time (sorry kids!). Alcohol and non-prescribed drug use can also prolong symptoms. After the initial couple of days, normal and sports activities can be resumed gradually as guided by your doctor. Concussion symptoms should resolve within one or two weeks of injury for adults and four weeks for children and adolescents. 15 - 20% of cases take a little longer to resolve. 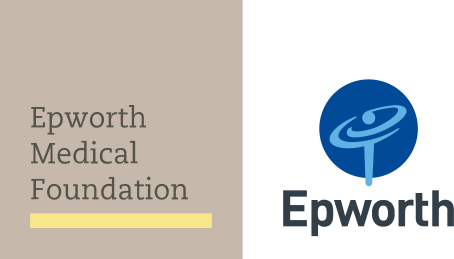 If your symptoms are slow to resolve or if you or your GP have concerns about your recovery, ask your GP to refer you to the Epworth Concussion Clinic located at Geelong or Hawthorn.